In the angling world the name Peter Wheat is synonomous with barbel fishing. More than any other angler, perhaps, he is associated with this species, and held in high regard for the writing that it has inspired. He is currently the Barbel Society President. 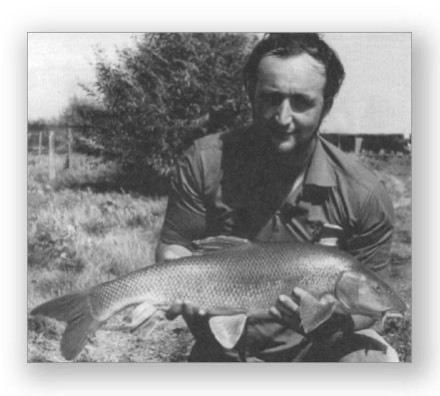 He has written many angling books, including The Fighting Barbel, and contributed to angling magazines. He was Editor of Angler's World magazine.